Ready to start swimming? Let’s make this easy! 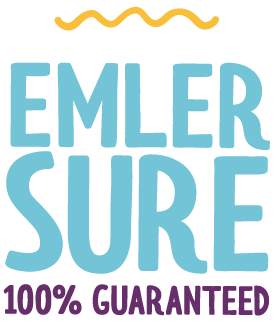 Click here to login if you currently swim with Emler. Can the student swim independently without the use of a flotation device? Click the button below and we'll begin working on finding the right fit for your student! We'll contact you within two business hours to finalize your registration. We care about your privacy, so your information is kept confidential and will not be sold or released to any third party.